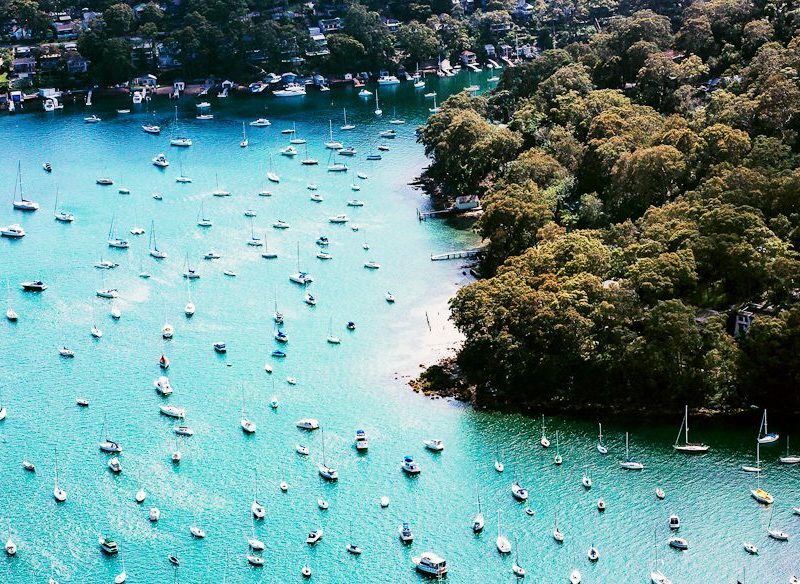 Pittwater looks magical from the air (photo: Elise Hassey). From road trips to secret beaches, day hikes and sunset sails: Alissa Jenkins gives a state-by-state rundown on hot activities to keep you on the go this summer. No matter where you are in Australia this summer, find out the best activities available near you…. The stunning Figure 8 Pools, Royal National Park, Sydney (photo: Michael Wee). Which has more than 200 horses and ponies. Visitors can choose from guided or free-range rides, while youngsters can be led. Winding along the region’s network of scenic fire trails. Rides can range from half-day trips to multi-day adventures that take you from Katoomba all the way to Mittagong. A ship that was deliberately sunk off the coast of Terrigal in April this year to make an artificial reef. The 138m ship is already covered in barnacles and is home to marine life including blue gropers and cuttlefish. …with the help of specialist school ProWake Academy. Classes range from half-hour to multi-day and from beginner to professional, with hire gear included. 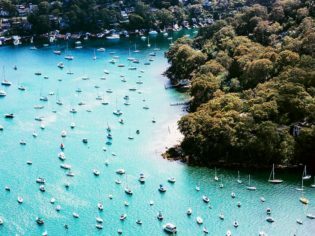 …is a 59km stroll skirting the bays and inlets west of Sydney Harbour Bridge, including suburbs such as Balmain, Drummoyne, Hunters Hill, Lane Cove, Willoughby and North Sydney. Passing pockets of rainforest, historic landmarks and islands, with plenty of public transport points, it can be completed as a series of shorter walks over several days. Head to mrspokes.com.au for more information. 31. Make the most of balmy summer nights and catch outdoor movies every Saturday night throughout January and February at Arc Cinema, at the National Film and Sound Archive. Head to nfsa.gov.au/arc for more information. The picnic area is equipped with a children’s playground, flushing toilets, fire pits, gas barbecues, picnic tables and a stone shelter. Said to be the best public golf course in Australia, it is spread across 200 acres of undulating coastal dunes in Bridport, on Tasmania’s northern coastline, overlooking Bass Strait. 69. Few things can quench a thirst like a crisp cold beer on a hot summer’s day, so knock a couple back at Cooper’s Brewery in Regency Park. 79. Summer is the best time to see our cold-blooded Australians making the most of the heat, so pay a visit to Armadale Reptile Centre. Head to northstarcruises.com.au for more information. 95. From November to April, the Rapid Creek Monsoon Markets run from 5pm to 10pm every Thursday night just north of Darwin CBD. …with its sandstone carved by the Katherine River.